BMW have been at the top of the premium car world for decades, with thousands of people around the globe driving these outstanding cars. To assure that you'll be driving yours for a long time, Bosch Euro Car Service Centre provides the best possible BMW services. Why Should You Trust Bosch to Service Your BMW? With our BMW services at Bosch, we will make sure that only the most highly trained of professionals will be working on your vehicle, ensuring the best possible service for your BMW. Ensuring even better care of your BMW, we here at Bosch only do what is best for your vehicle. This includes using BMW scheduled service requirements, BMW approved tools, and BMW diagnostic scanners. Also approved by BMW are the various parts and techniques we use to service your vehicle. This ensures that you will always get what is best for your BMW to keep it running at optimum. We have all the BMW diagnostic equipment that the main dealer has. A full complement of the latest, BMW specific, factory tools. BMW servicing as per the manufacturer's stated requirements, without any corners cut. All our technician are experienced in the servicing, care and repair of Gold Coast BMWs. When Gold Coast BMW owners find us and they stay with us. 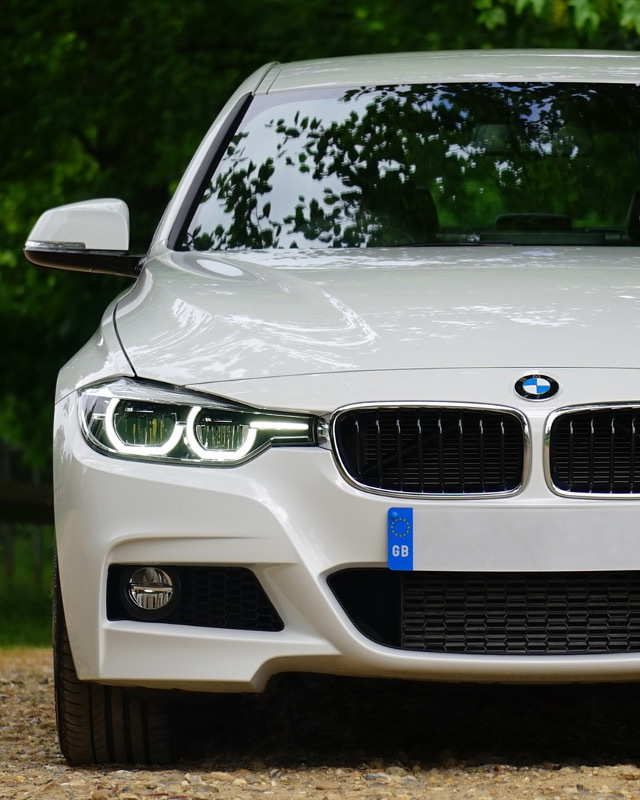 and, to help you make your decision on where you should go to get your BMW serviced, we will match or beat any competitors prices, reducing your cost of motoring. At Bosch Euro Car Service Centre, you will be guaranteed to get the best of the best for your BMW, keeping you driving your vehicle for years to come.